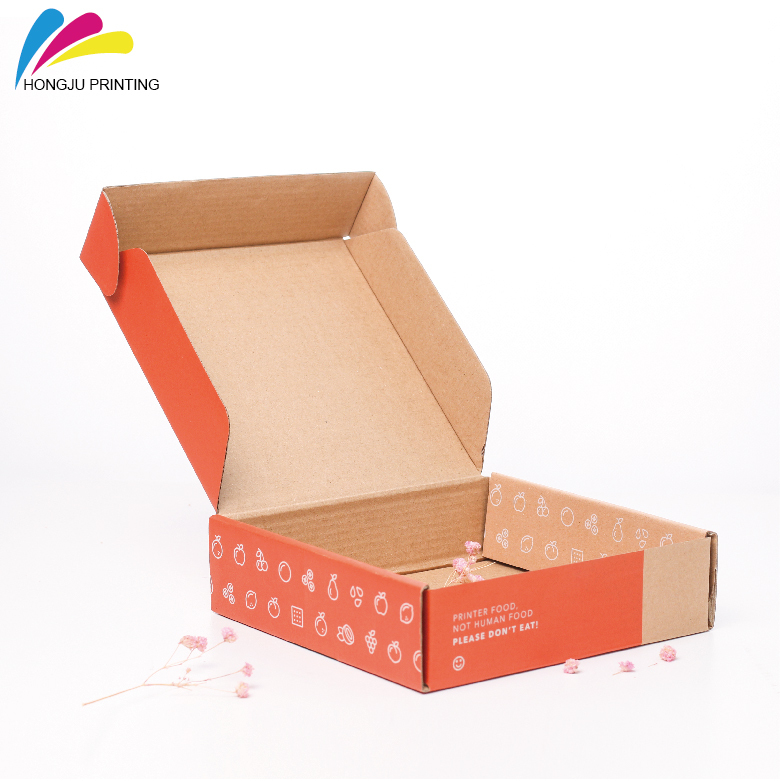 Our factory provides all kinds of cardboard box,paper box,corrugated box,gift box with your cusom logo printing,welcome your enquiry! 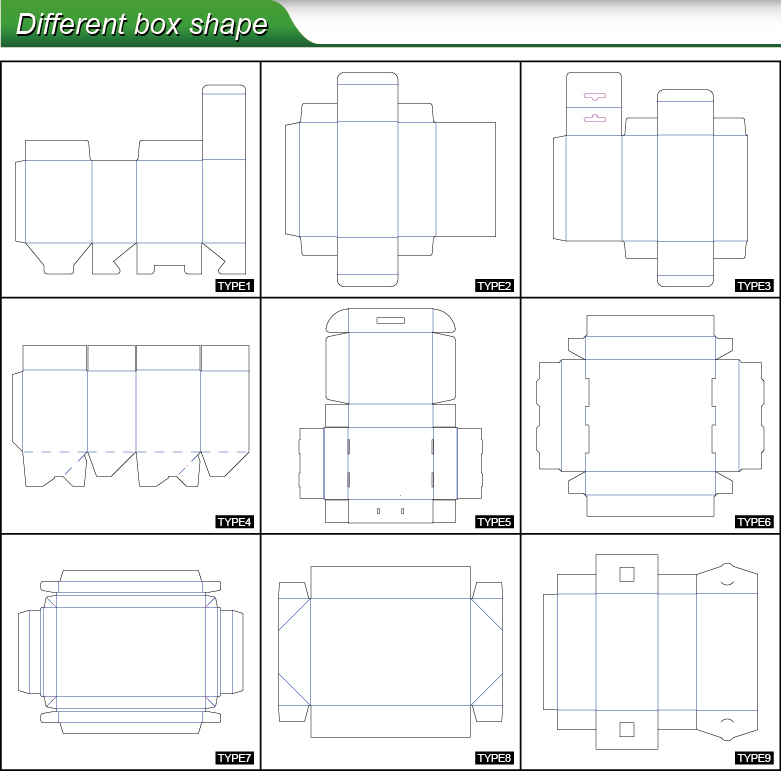 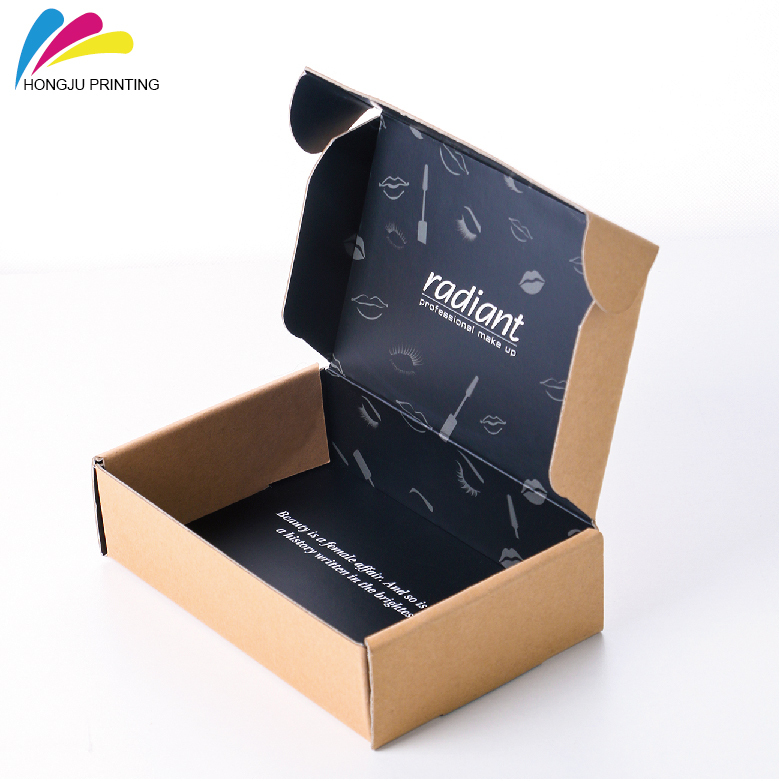 Our factory provides all kinds of cardboard box,paper box,corrugated box,gift box with your cusom logo printing. 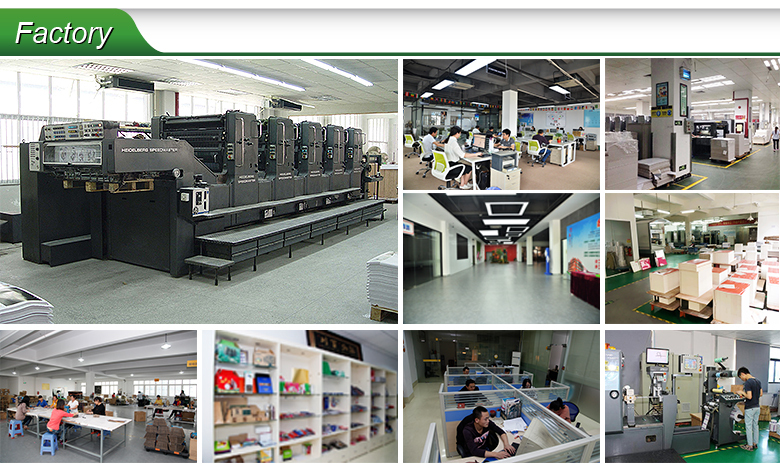 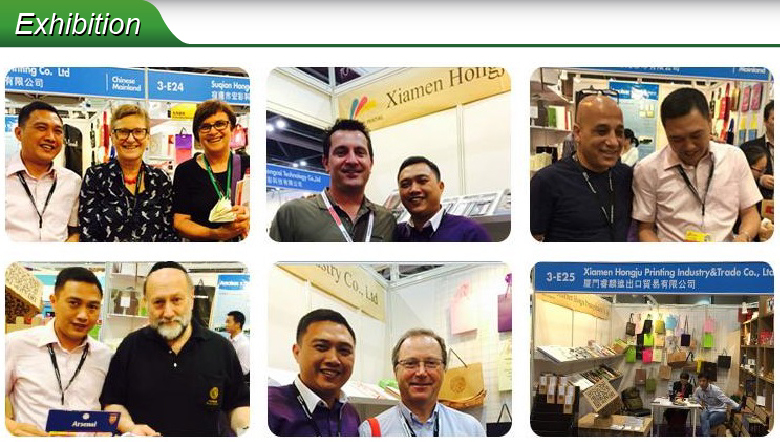 With over 10 years of experience in this industry, Xiamen honju printing Co., Ltd. 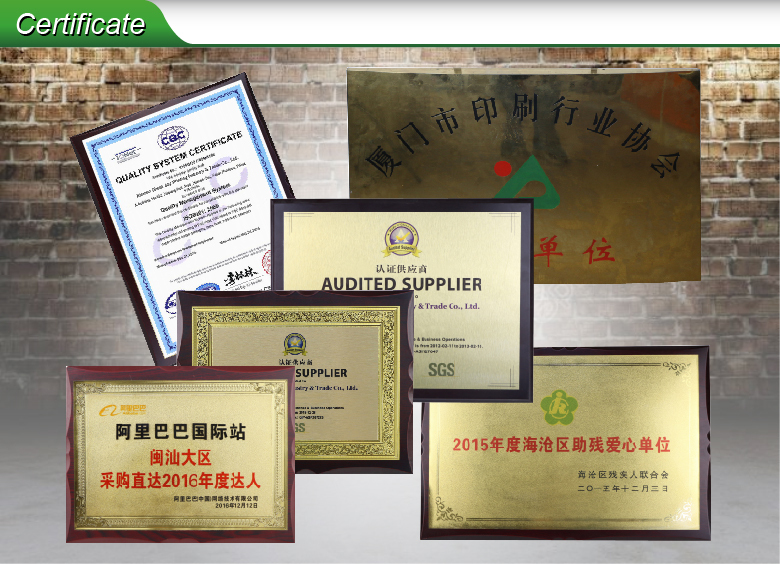 The supplier is ranked number 1 by transactions data in Notebooks & Writing Pads. 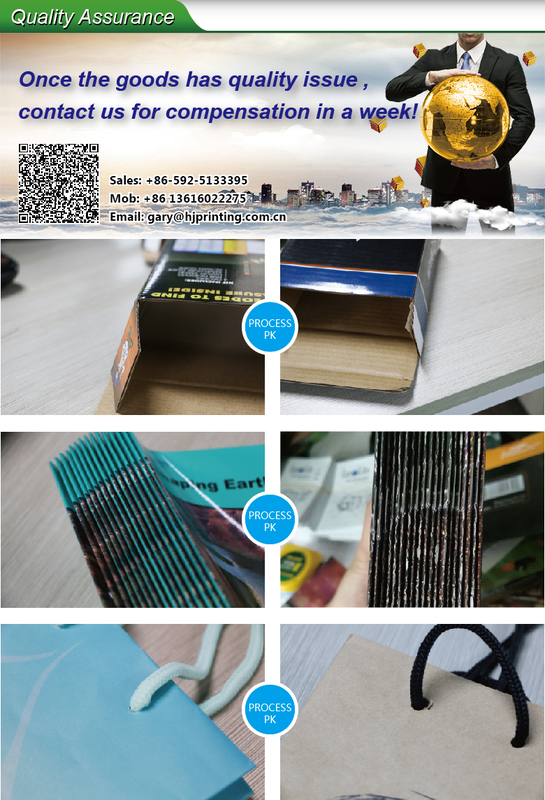 The supplier is ranked number 2 by responses data in Notebooks & Writing Pads. 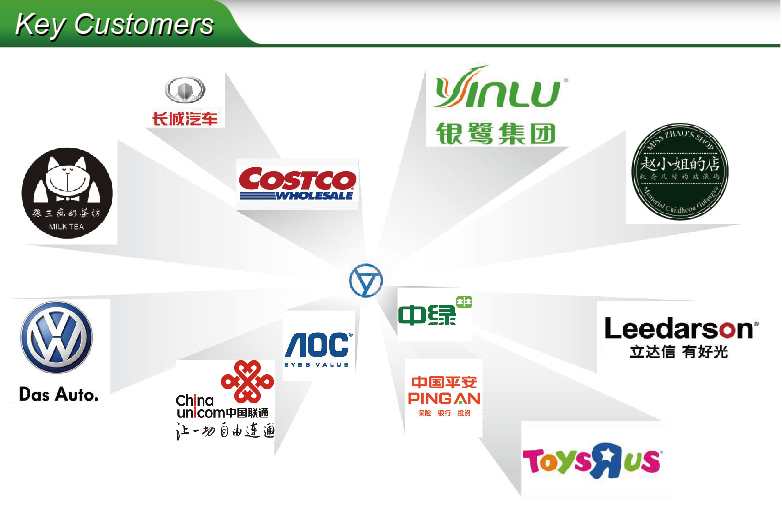 The supplier has delivered 88.8%% of their orders on-time in the last 180 days.